Synopsis: Make it a one-person job with this convenient kit! 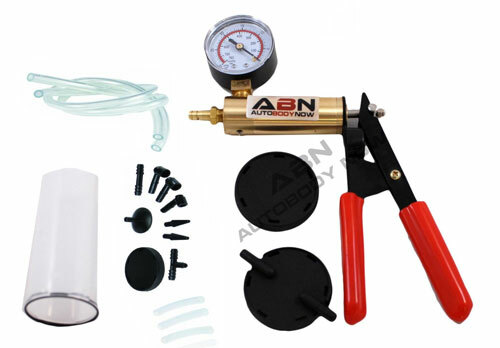 If you've ever tried to bleed your brakes alone, you will appreciate having this Deluxe Brake + Clutch Pump Bleeder Kit. Less cussing, less anger, less confusion.